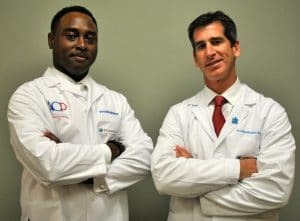 PermaSmile was founded by Dr. Scott Goodove and Dr. Keenan Davis in order to develop a dental implant center featuring a team of specialists all in one convenient location. Dental implant patients no longer have to drive to multiple locations to complete their treatment. Nor do they have to wait months to receive a full arch of teeth. All of this is easily accomplished at PermaSmile, home of the Same Day Smile dental implant procedure. Dr. Keenan Davis graduated from the University of Michigan School of Dentistry in 1995. He then attended the Medical College of Virginia from 1995-1997, where he received his specialty certification in prosthodontics. 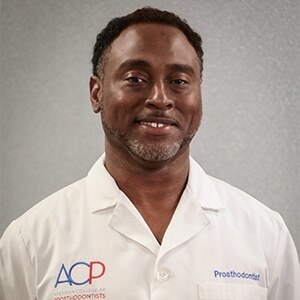 From November of 1997 to November of 2002, Dr. Davis served in the United States Air Force at Mac Dill Air Force Base in Tampa, Florida, as Chief Prosthodontist and Officer in charge of the dental lab. Dr. Davis is a member of the American Dental Society, the John L. McGriff Dental Society, and the Tidewater Study Group. 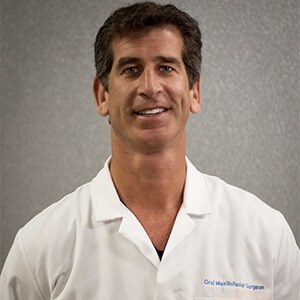 Dr. Davis is one of the premier dentists at smile makeovers and cosmetic dentistry in Hampton Roads.